According to a recent UNICEF analysis covering 11 countries in the Middle East and North Africa, poverty continues to impact at least 29 million children – one in four children in the region. These children are deprived of the minimum requirements in two or more of the most basic life necessities including basic education, decent housing, nutritious food, quality health care, safe water, sanitation and access to information. “Child poverty is about so much more than family income – it’s about access to quality education, healthcare, a home and safe water. 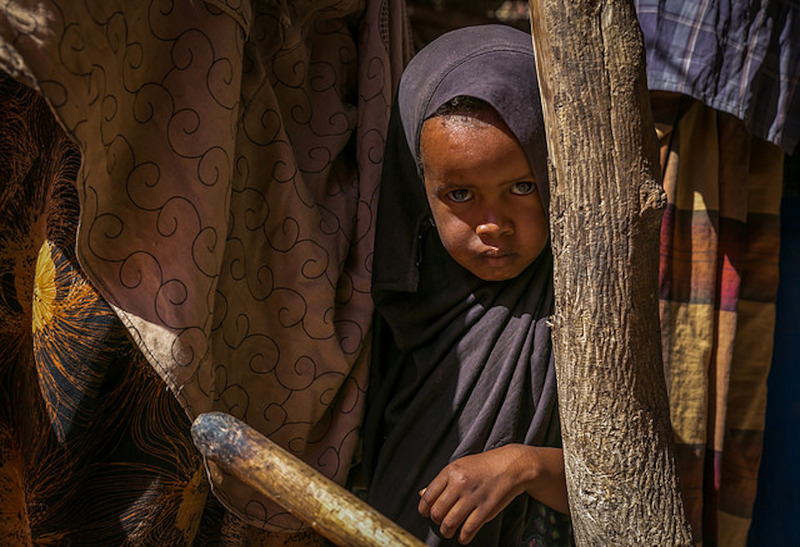 When children are deprived of the basics, they are at risk of getting trapped in a vicious cycle of poverty,” said Geert Cappelaere, UNICEF Regional Director for the Middle East and North Africa (MENA), at a regional conference on child poverty held in Rabat, Morocco. Country level information on child poverty has been aggregated for the first time in the MENA region. While important progress has been made in most countries to reduce poverty, the number of children living in poverty continues to be high. Countries affected by conflict are seeing a rapid regression of gains made in past decades. Lack of education was found to be one of the key drivers of inequality and poverty for children. Children who live in households that are headed by an uneducated family member are twice as likely to live in poverty. One quarter of children aged 5 to 17 are not enrolled in school or have fallen two grades behind. Almost half of all children live in inadequate housing with poor flooring and overcrowding. Almost half of all children are not fully immunized or were born to mothers who did not get enough antenatal care or birth assistance. One in five children are forced to walk more than 30 minutes to fetch water or use unsafe drinking water. More than one third of children live in homes with no tap water. Major challenges stand in the way of measuring the impact of poverty on children and taking collective action towards poverty alleviation. To start with, countries in the region don’t consistently collect data on poverty while widespread and ongoing violence and displacement make it extremely difficult to get data from conflict-affected countries. Absence of a full understanding of children’s reality, including the most marginalised or invisible, risks that existing policies and actions fall short from addressing child poverty effectively. “The return on investing in the most vulnerable children now is a peaceful and prosperous region in the future” said Cappelaere. “It takes a combination of true leadership and courageous public and private investment from governments, civil society, private sector, individuals and the international community”. Algeria, Comoros, Egypt, Iraq, Jordan, Mauritania, Morocco, the State of Palestine, Sudan, Tunisia and Yemen. These countries make over three quarters of the population in the Middle East and North Africa region. Blog: A new deal for refugees and migrants?